Social Media – You May Need A Personal Liability Endorsement! – Service Insurance Group Company. Social media is everywhere today and most people use it. Did you know that what you say on social media can become a personal liability? If you use social media, it may be beneficial to add a personal injury liability endorsement to your homeowners insurance policy. When added to your home owners insurance, this additional coverage can protect your assets in the event that a social media disagreement turns into a legal battle. Like many people, you probably use your social media accounts to share photos, thoughts, and opinions with your family and friends. You may also use it to complain about the poor service you received at a restaurant or to post an unflattering review on a company’s business directory page. Although everyone has the right of free speech, sometimes what is posted on social media can cause injury to a person or their business. You could be held liable for these remarks and find yourself in the middle of a personal injury lawsuit. 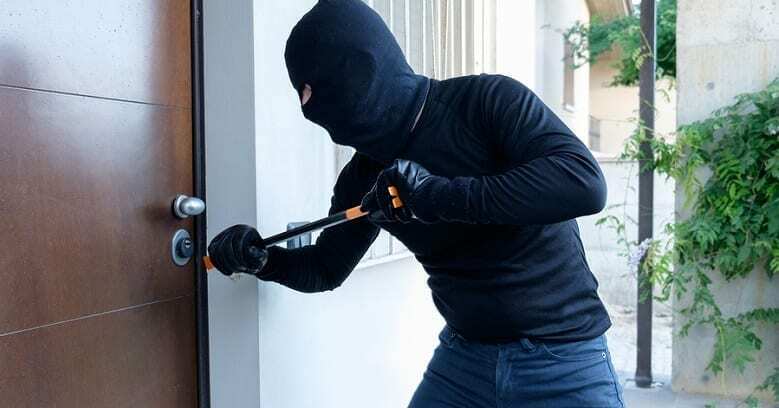 Just like any other personal injury lawsuit, you may be at risk since most homeowners insurance policies do not cover this particular type of liability exposure. There are many ways the use of social media can cause injury to another individual or business which can lead to the person who has made the post (and potentially their personal liability insurance) being held liable for the damages. Everything from slanderous comments that cause a business to lose customers to online bullying and harassment that cause a person to suffer emotional damage, ridicule, defamation, etc. can be considered as being injurious to that person or business. Those who suffer this type of injury have the right to sue the person who has caused the injury, just as they would for if they suffered a physical injury in a car accident. Unfortunately, home owners insurance policies have limited "personal injury" coverage. If you are found to be responsible for damages caused by the use of social media, you could face a lawsuit that could be directed against your personal assets. The best protection from an injury lawsuit for the damaging use of social media is to always use it carefully. Still, mistakes can be made even if you are only venting frustrations with no intent of to harm anyone. 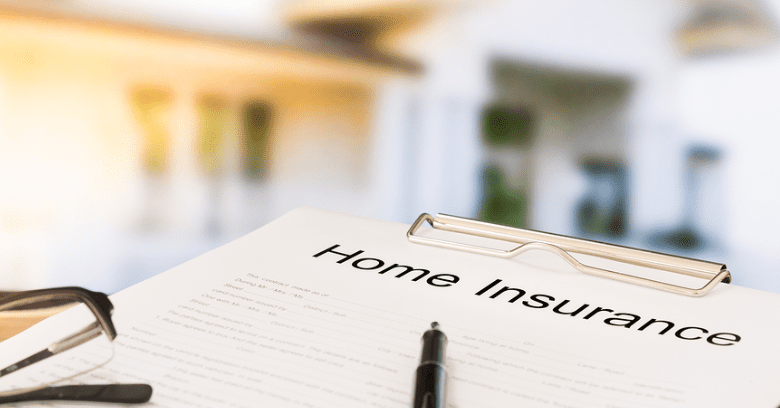 Adding a personal injury endorsement to your standard homeowners insurance provides the necessary liability coverage for these and other circumstances. With this type of coverage, your home, cars, savings, and other assets are protected up to the limit of this supplemental liability policy. The possibility of facing a personal liability lawsuit because of something you post on social media is very real. If you are sued, your homeowners insurance will not protect your assets or help you with legal expenses. 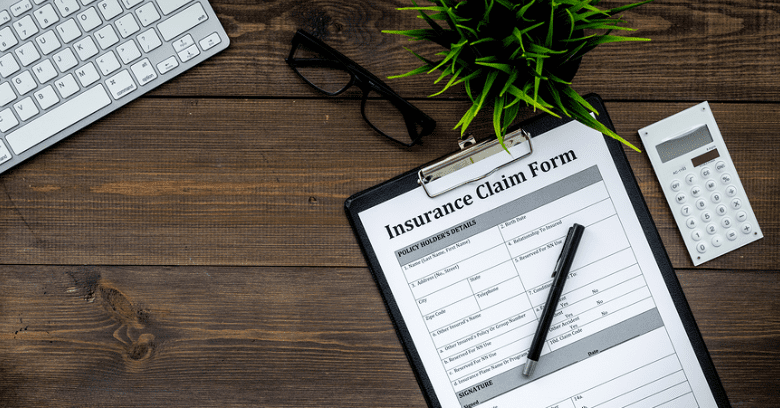 If you add a personal injury endorsement to your home owners insurance policy, you will be covered for this type of liability that will even cover legal costs. A personal injury endorsement is inexpensive protection from accidentally saying the wrong thing online and causing harm to someone else! Need Personal Liability Insurance in College Station Texas? Service Insurance Group Can Handle The Job!